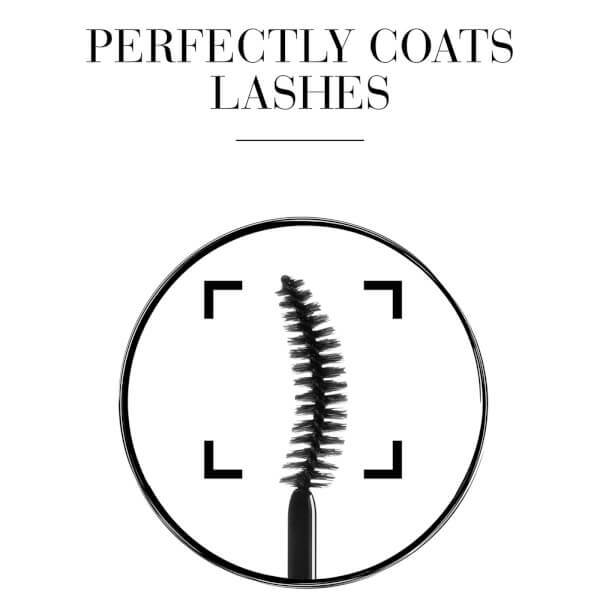 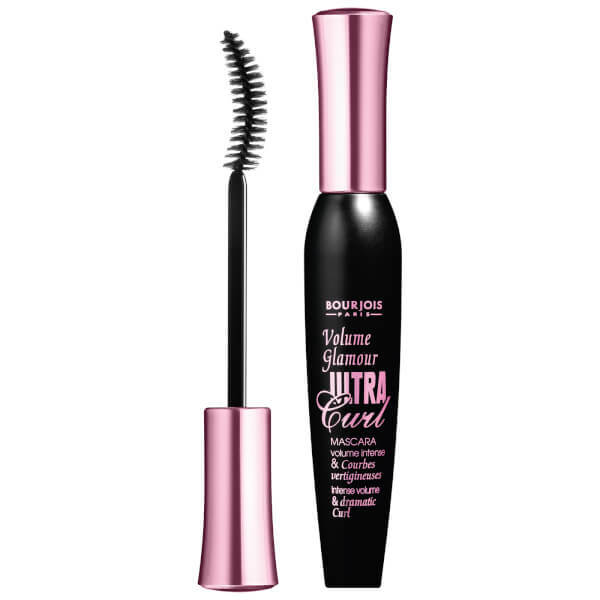 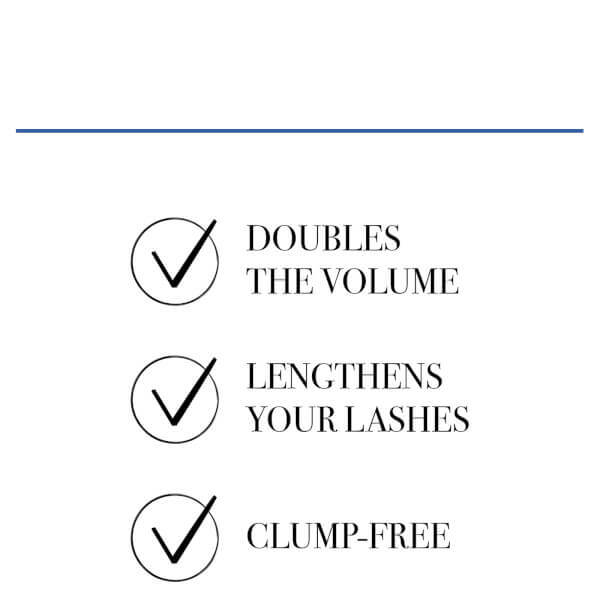 Maximise your lashes with Bourjois Volume Glamour Ultra Curl Mascara; an intense black mascara that creates ultimate impact and definition, without clumping. 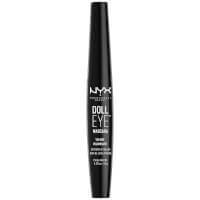 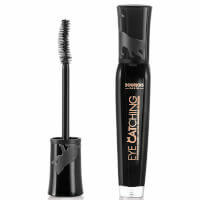 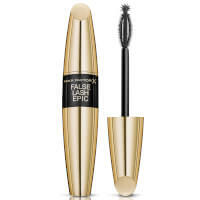 Featuring a curved roller brush, the long-lasting volumising mascara expertly captures and separates individual lashes, leaving them beautifully curled and lifted with a fanned-out effect (adds 50% volume). 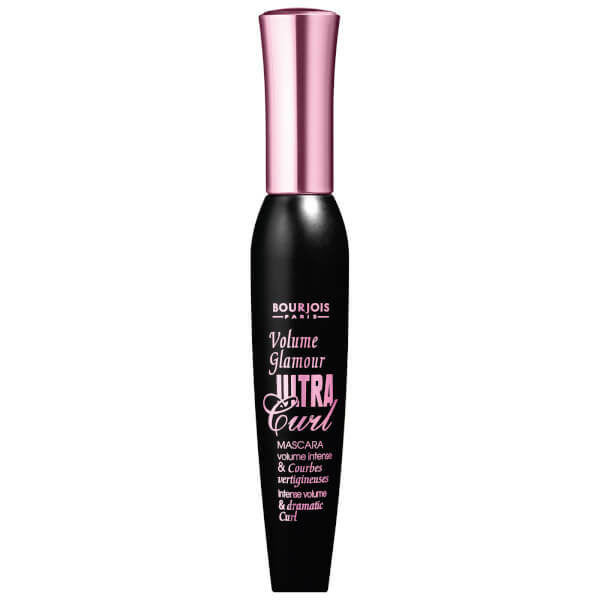 Formulated with silicone and natural wax for extra volume.